Our time in Malawi was simply fantastic. We’re really seeing some amazing fruit from all the tough work that Hennie and Anton Keyter have put into the area. Some of the church leaders have been working with Hennie (and now Anton) for as much as 40 years! The strength of relationships and the outworking of real brotherly love was simply fantastic. Many of the leaders were encouraged and, subsequently, the people they’re lading. 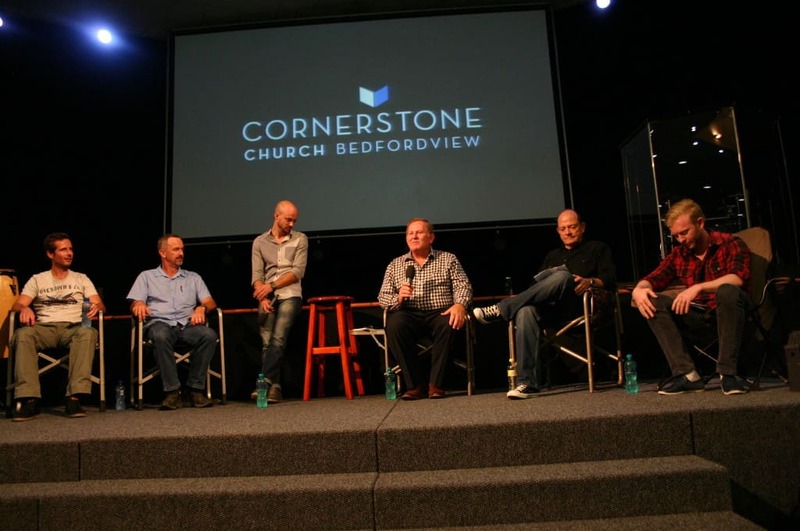 Some of these guys have planted more than 40 churches. Hennie hasn’t personally been to Malawi in ten years but Jesus has been building His Church in such a powerful way. 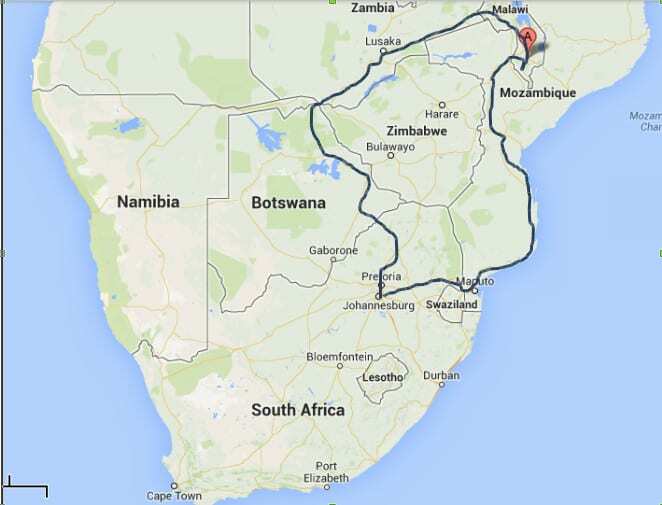 Here’s the route we took – we first went up to Malawi and then came back down through Mozambique. It was also great partnering across churches on this trip – we were joined by Newday Church, the Rustenburg church, and people from South Side and Bedfordview. We had the great privilege of encouraging over two hundred leaders representing more than four hundred churches. So when are we going again? The Malawi Equip is happening on 17 October. Contact the office at 011-616-4073 or email info@cornerstonechurch.co.za if you’re keen on coming along. Recently, Lance de Ruig and Keir Tayler visited Montenegro on an apostolic trip. Montenegro is one of the most unchurched cities in the world. He asked the leaders there some questions that will challenge you. Read Lance’s blog about the trip as well. Keir Tayler and I have just come back from the country of Montenegro, after having met (literally) all the Christian leaders in that whole country. There were three. One guy has been there for 25 years and has only 30 people in his church. Another guy has been there for 15 years and only has seven people in his church. He has just suffered a church split where his deacon took a whole lot of people with him, but they have nowhere to meet so they don’t even fellowship together. That’s not easy. But caring means nothing if God doesn’t change our hearts. Here’s how this motivates me. Montenegro might be on the other side of the world but I ask myself this question: What is stopping South Africa from being like that in a hundred years time? What is stopping our city from becoming like that? I’ll tell you what’s stopping that from happening here: you and I telling others about Jesus. You might never get a chance in your life to go to Montenegro or send money for the people there or do anything along those lines, but what you can do is care for your city, the people around you, and ask God to work on your heart. You can make sure that your children and your grand-children and your grand-children’s children grow up in a country where Jesus is loved and praised. We can ask God to give us a heart for the lost simply because it’s something we say, or we can really let the reality of that sink in and mean it. Here’s a reality: 99 percent of Montenegro’s population right now is going to spend an eternity without Jesus. There are only three men giving up their lives to try and stop that from happening. So the question is, what are we doing? Let’s open our heart to God and ask him to give us a heart for the people in our city, for the people in Montenegro and Eastern Europe, and the people of this world. This is about this world – this is about the fact that so many people are without God and hope. What are we doing? 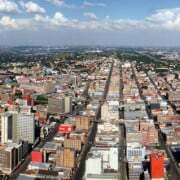 There are millions of people in Johannesburg right now without God and hope. We have a mission before us. http://cornerstonechurch.co.za/wp-content/uploads/2014/05/3105320148_fc1c89c456_o.jpg 319 1280 Cornerstone Church http://cornerstonechurch.co.za/wp-content/uploads/2015/03/CCLogoLG.png Cornerstone Church2014-05-16 12:05:332014-05-16 12:18:53Montenegro and Johannesburg: What are we doing? We regularly make trips into Lesotho to work with the churches we have partnerships and relationships with there. 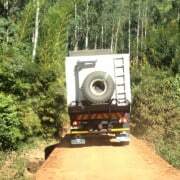 Check out our trips for 2014 post for details of when we’re going to Lesotho this year (our next trip is in June). What are some of the challenges the people and churches are facing there? Unemployment and housing are big issues there. It’s difficult to build and have adequate buildings and houses. The church that we work with needs a bigger property and a building to meet in. Also, many of the men feel inadequate – they feel that they can’t live up to what’s expected of them in their role as Christian men at home, as part of a church, and in the the community. Plus many of the youth have huge challenges with peer pressure and their relationships. It’s difficult to hold up Biblical values. Who do you think would be able to make a significant impact in this area? The hospitality of the family that we stayed with as well as their welcoming and humble hearts towards us. Also, the women’s group: their hunger for a closer relationship with God as well as for God’s word. Their reaction to being validated as a “beautiful” and “specific” part of God’s creation i.e. 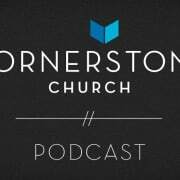 Having a specific purpose in God’s kingdom was especially encouraging. Yes. I feel that these trips often “test” our faith in how God can use us to reveal Himself to others. Also, I believe that there is a lot of potential, at this specific church in Lesotho, for us to equip, encourage and mentor on an ongoing basis. What would you say to others about going on such a trip? It’s really quite simple: just be obedient and available to wherever you feel God calling you. He will do the rest. It is amazing what God can do through you when you have this kind of attitude! We’ve had a fantastic season studying Jesus’ discipleship process with his twelve disciples. Our tag line for The Twelve series was “Preparing for the mission with Jesus’ disciples.” As we’ve come to the end of this series we’ve become aware that God wants to change our perceptions of mission and evangelism. In short: Evangelism needs to move from an event to a lifestyle. We’re still working through God’s challenge to us at the beginning of this year – the challenge of seeking and saving the lost. Christ’s life can be summarised in that phrase. But if we’re honest, seeking and saving the lost is not our culture. Our culture is more about maintenance, self-centredness, and “I”. The reality is this: if we don’t care for the lost and the fact that people are not being born again, we’ve got sick hearts. That’s why we want to focus on the heart in this next term with a theme called My Heart // My Love. 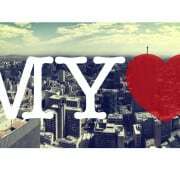 When our heart is moved with the Gospel our heart has a love for our city and the nations of the world. Inward to outward. We’re trusting God to change hearts. We’re desperate to see revived hearts which care for the lost – hearts which know, deeply, the benefits of the Gospel; hearts that urge us to pray for others and trust for real opportunities where we can share this wonderful liberating Gospel. This sharing is a lifestyle. The My Heart // My Love preaching series will take place across the sites and we’ll also be running Equipping Courses on evangelism on Wednesday Nights at Bedfordview. Elders and some of the deacons will be taking teams out to practically engage people with the Gospel. We want to provide some practical learning opportunities like Jesus did with his twelve disciples. With Easter and voting day (7 May) the term will be structured a little differently in the beginning. We’ll let you know how the dates are going to work out so keep your ear to the ground about that. As always, thank you for your partnership, friendship and passion. It’s such a wonderful privilege serving our King together with you. We had a hugely encouraging time with Hennie Keyter and his motley crew on Sunday night as they shared with us their stories, struggles, and joys of living out the apostolic call of God. I couldn’t help coming away and feeling that, even if I’m not as tough as Hennie, God has a plan and purpose for us all and, perhaps, I just need to “get over myself” and go for it. “His Call, My All” has inspired me about God’s call for our lives in a very big way. As you read it you start saying to yourself, “I want to have a heart like that.” Hennie reflects on many things in this book – and you get to know him, find out more of his background, and how he met Rita and led his family – but one thing that comes up again and again is God’s goodness and that if you trust God, He comes through. Through all the stories Hennie relates in this book – and it’s been a gripping read – you see the Lord honour Hennie’s determination for the apostolic call in the most amazing situations. Doors open as a result and the Gospel can spread further. I know that anyone who reads this book will, at the end, want to go fulfil God’s purposes for them.